The question is are these temporary issues for international markets or are they secular. In our opinion, the challenges are more short term in nature and we see opportunity in the international stock markets. Why? 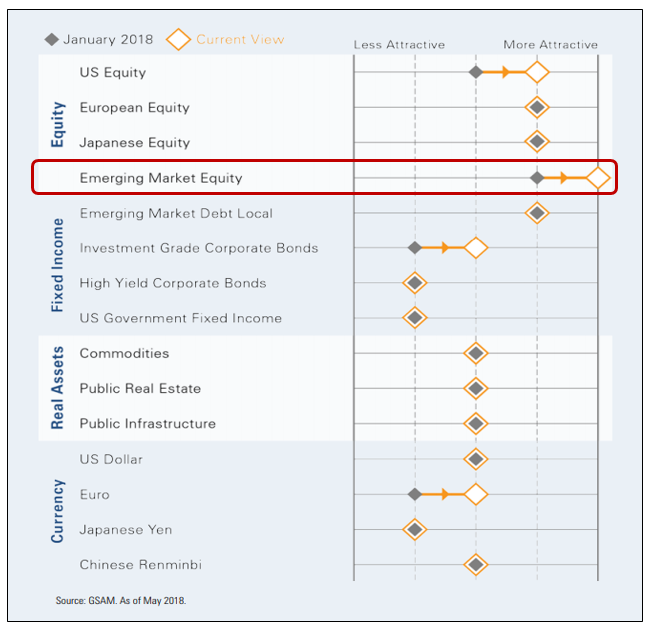 We believe the international stock markets are at an earlier stage in their rising corporate earnings cycle and their overall valuations are cheaper. 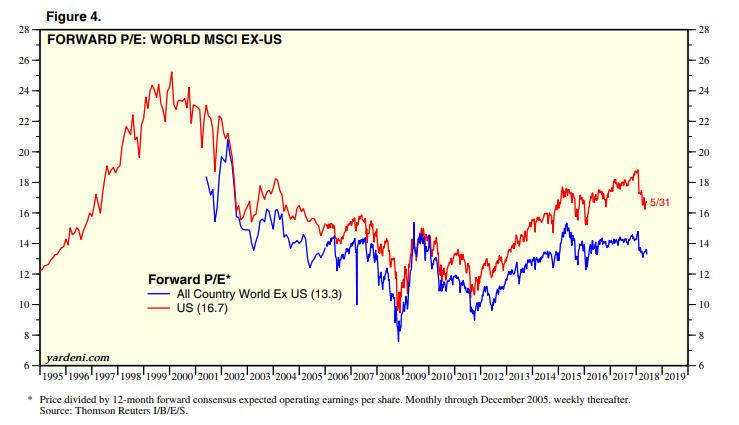 The chart below highlights the price to earnings (PE) multiple of international stocks (blue line) versus US stocks (red line). International stocks are currently about 15-20% cheaper than US stocks. 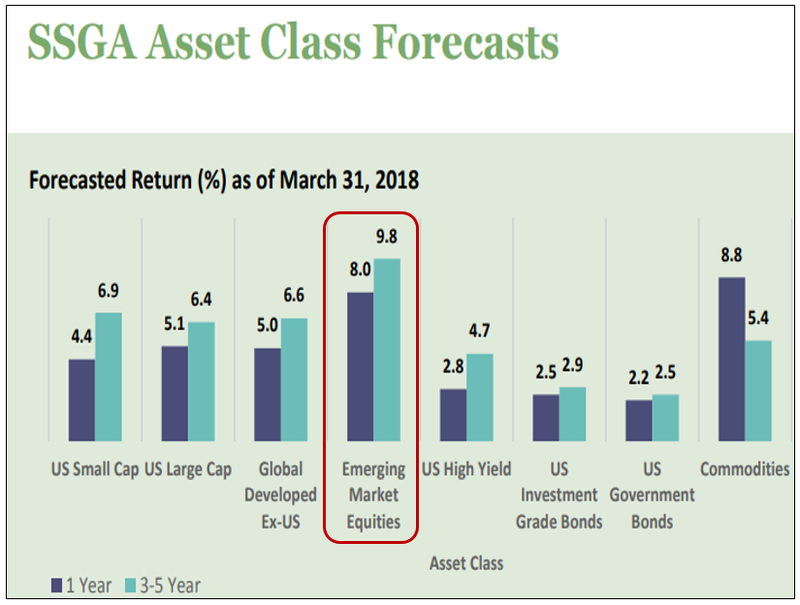 To summarize, we acknowledge that international stocks have been underwhelming in 2018 thus far. We’ve seen that in the underperformance of the G40i which is invested in international blue chip companies and also in the GTR which has been invested in the emerging markets. Looking at the back half of 2018 we are constructive on the opportunity in international stock markets, the G40i and the GTR. With healthy international economies and stock markets that are trading at a discount, we like the set up for the rest of the year. 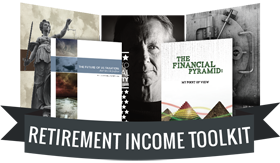 To expand on these Market Reflections or to discuss any of our investment portfolios, please do not hesitate to reach out to us at 775-674-2222.